It seems like these days, there’s a subscription for everything. Music streaming, movies and TV, books, candles…you name it! 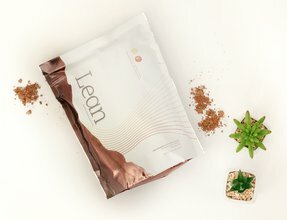 What if you could subscribe to your good health? With a Xyngular subscription, you can do exactly that. 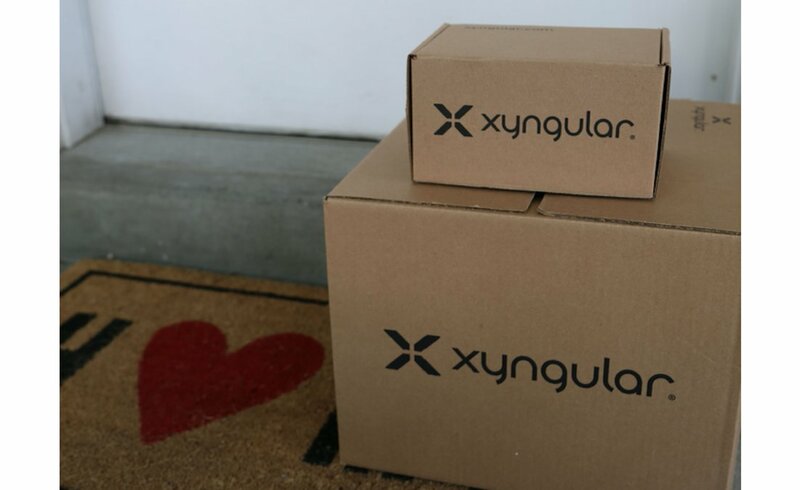 A customizable Xyngular subscription is a convenient way for you to have your favorite Xyngular products automatically sent right to your door, while earning Xyngular Rewards that earn you FREE products! — The customizable shipping options puts you in control of when you get your products. — You have complete control to change or pause your subscription orders anytime you want, right from your Xyngular Back Office (XBO). — Make sure you never run out of your favorite Xyngular products. — Earn Xyngular Rewards points that can be redeemed for free products.Click HERE to learn more about Xyngular Rewards. Click HERE for an example of a subscription earning Rewards points. — Save time and energy by “automating” your Xyngular orders—one less thing to think about! Life is busy enough, that’s why we’ve made it simple and easy for our Distributors and Members to open and manage their subscription orders. —Open up your Xyngular Back Office (XBO) HERE. —Add your desired products, systems, or bundles into your cart. —Proceed to payment, and securely add or update your credit card information. —Select or change the existing subscription shipping date, shipping information, or billing information for your order. This step-by-step video shows the subscription creation process. A Xyngular subscription is an even smarter way to make smart, healthy choices. 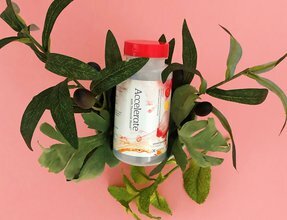 With customization at every step, you can be sure you’re getting exactly the products you need, exactly when you need them to continue your health journey. And you’ll be well on your way to earning FREE Xyngular products with your rewards points! We hope you’ll take advantage of all the benefits a Xyngular subscription has to offer—enroll online, or work with your Distributor to set one up today!